21" Radius X 8 Panels. 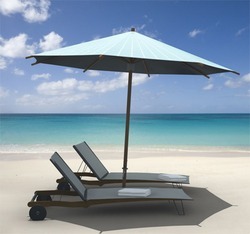 Umbrellas has always been a pet product of Promotions. Um-banana Umbrella Banana Size Umbrella Three Fold Umbrella Portable Umbrella Pencil: Sports Outdoors. Supported ourselves with proficient amenities, we are readily instrumental in providing an inclusive variety of Black Umbrella. 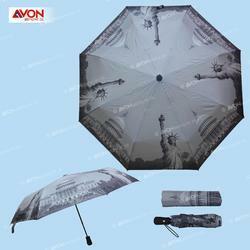 We are the best in this market for offering the wide array of Three Fold Auto Umbrella to our desired clients.